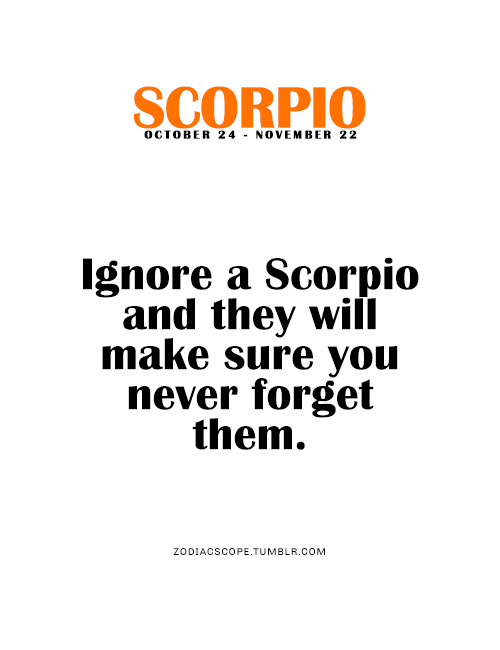 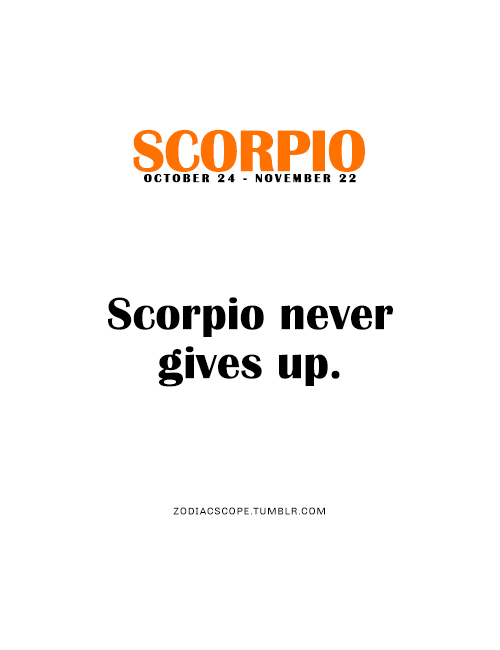 Ignore a Scorpio and they will make sure you never forget them. 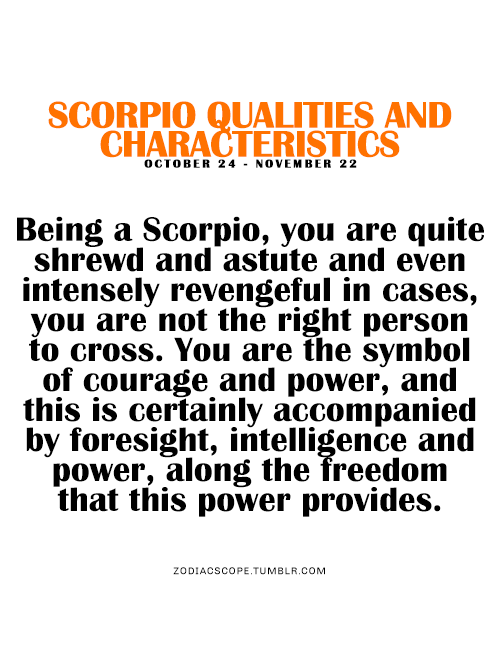 Do not lie to a Scorpio. 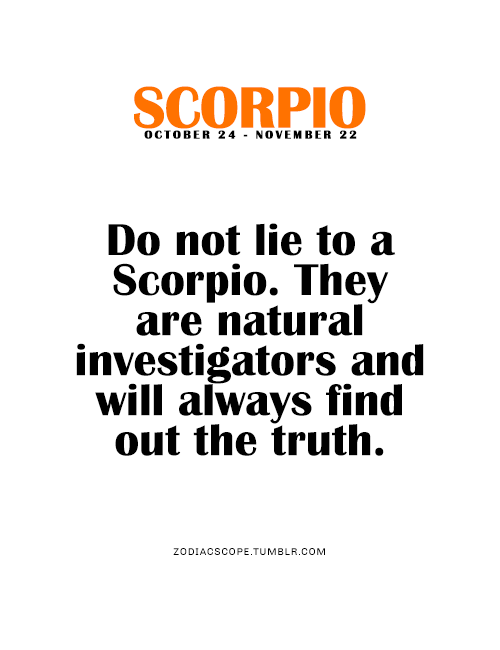 They are natural investigators and will always find out the truth. 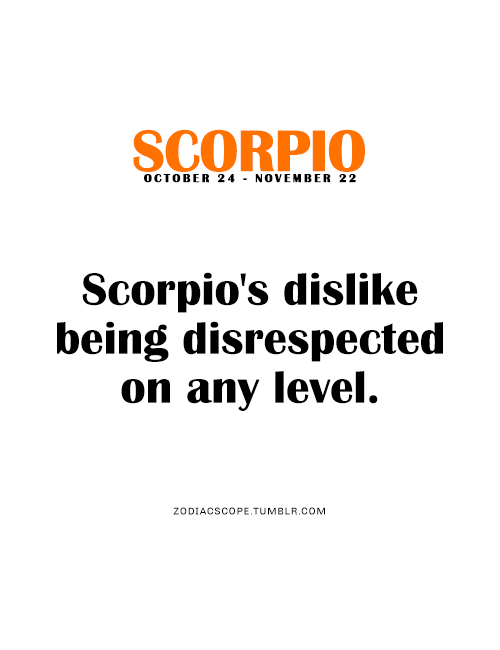 Scorpios dislike being disrespected on any level. 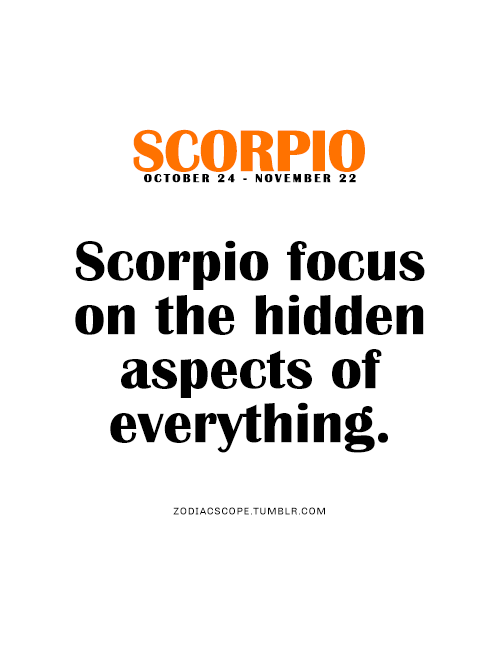 Scorpio focus on the hidden aspects of everything. 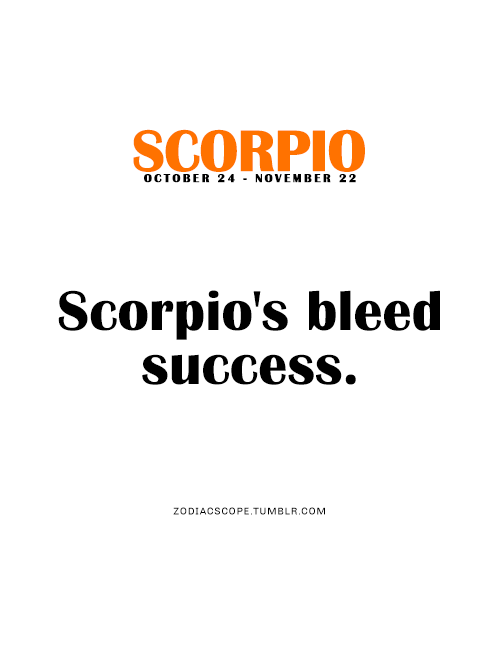 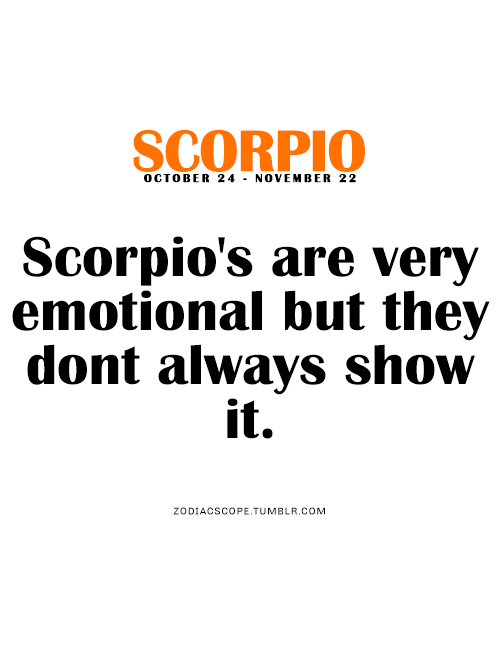 Scorpios are very emotional but they don't always show it. 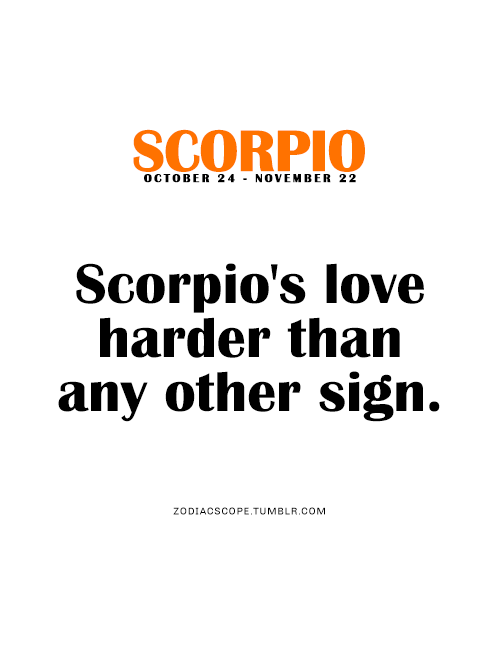 Scorpios love harder than any other sign. 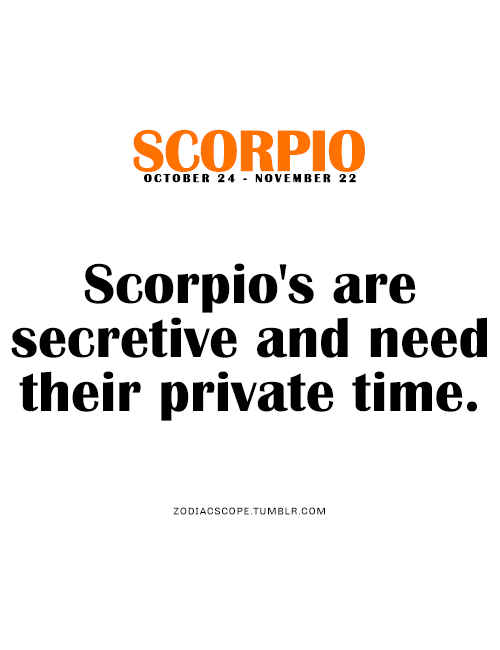 Scorpios are secretive and need their private time.